Purchasing a house is one of life's most costly investments, so you have to ensure you know exactly what you are getting before you leave all necessary signatures. That is the reason a home inspection is a most important step in the home purchasing process. To start the Home Inspection procedure in Bonita Springs FL, work with your specialist to locate a Professional Home Inspector Bonita Springs FL. It is a Certified home inspector duty to "To look Home Designs" and make sure everything full fill current regulatory and safety standards. The American Home Inspector Training Institute (AHITI) demonstrates an intensive home review can take somewhere in the range of 1-4 hours, depend upon the shape and size of the home. A primary home inspection covers of checking the structure, outside, electrical, rooftop, plumbing, HVAC, inside, protection and ventilation for quality and security. Here are 4 Questions which helps you in Home Inspection Services. Purchasing a home could be the biggest single investment you will ever make. To reduce unlikable surprises and sudden difficulties, you will learn about the existing home or newly constructed home before but it. A home inspection process may find-out the need for major repairs or builder oversights, as well as the need for maintenance to keep it in good shape. After the inspection, you will know more about the home, which will allow you to make decisions with confidence. If you already are an owner, a home inspection can identify problems in the making and suggest preventive measures that might help you avoid costly future repairs. If you are planning to sell your home in Bonita Springs, Home Inspection Bonita Springs FL can give you the chance to make repairs that will put the house in better selling condition. The home inspection is very vital not for buyer also for the seller. 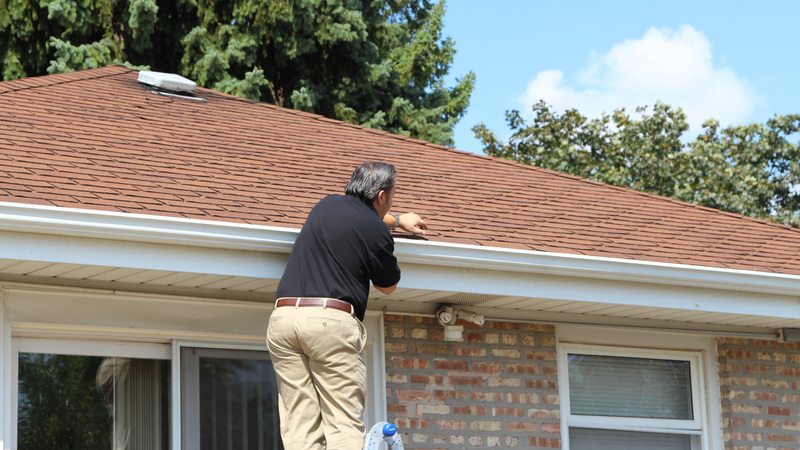 A home inspection is professional consulting services that find-out the present state of the home’s important systems, based on a visual inspection of reachable features. It focuses on the performance of the home, rather than cosmetic, code or design issues. Inspections are often performed during a real estate transaction but may be done anytime. Many peoples do not know what things are included in home inspection or what things are not. In Bonita Springs, Home Inspection Services Bonita Springs inspect your home general condition and home’s heating system, HVAC System, the roof, attic and visible insulation, walls, ceilings, interior plumbing and electrical systems, floors, basement and structural components, windows and doors, the foundation. Every person is sensitive about price and wants economical Home Inspection Services Bonita Springs. The inspection cost for a single-family home varies geographically, as does the cost of housing. Similarly, within a given area, the inspection fee may vary depending on a number of factors such as the size of the house, its age and possible optional services such as septic, well or radon testing. Normally the charges of small home inspection are $200 to $400 and the price of the big home is $400 to $600. These charges are not fixed.